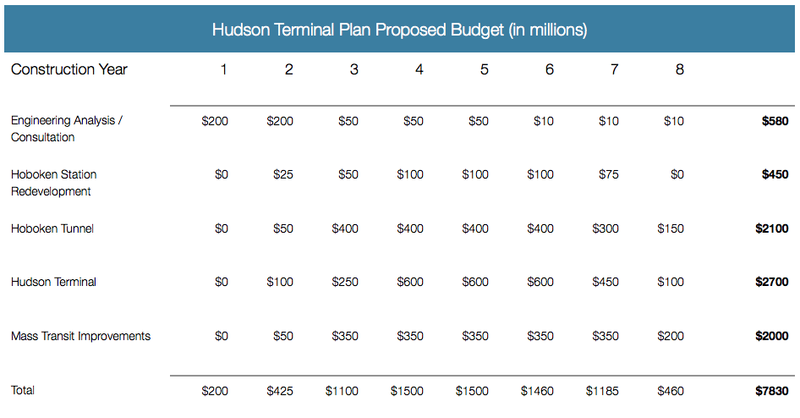 The total estimated costs for the Hudson Terminal Plan amount to $7.8 billion over eight years, with the bulk of consultation and engineering analysis occurring in the first two years and the bulk of construction occurring in the middle three years. All aspects of the plan will be executed concurrently so that Hudson Terminal, Hoboken Station, and Phase I of the West Side mass transit improvements can all open by the end of the eighth year of construction. This budget does not account for potential increases in rental income resulting from this plan including increased ticket revenue, retail leases, and increased tax revenue. Further, this budget does not account for potential increases in operating budgets for the various elements of the plan including NJ Transit, Amtrak, and MTA Subway service. Lastly, for the purposes of budgeting, only Phase I of the West Side mass transit improvements have been taken into account. In determining the division of costs and control, several equitable factors must be considered for each element of the plan. 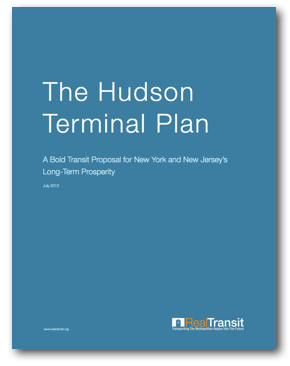 As has been used in the past by large-scale transit projects, the Hudson Terminal Plan will be eligible for federal funding commitments under the Federal Transit Administration’s New Starts Program. Under this program, funding is directed to public agencies on a largely competitive basis for the construction of new fixed-guideway transit systems and the expansion of existing fixed-guideway systems. Thus, New Starts would apply to all elements of the Hudson Terminal Plan. For projects of comparable size and scope, New Starts typically allocates ~35% funding for ~65% in state and local commitments. Thus, the expected federal commitment for the Hudson Terminal Plan under New Starts is approximately $2.7 billion. 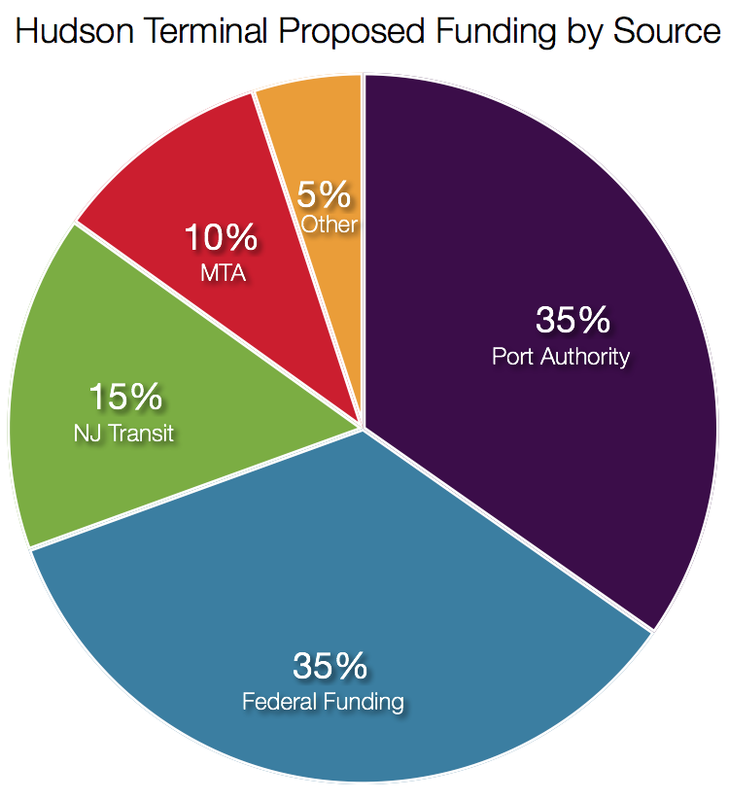 In addition to New Starts, the Hudson Terminal Plan may also be eligible for other federal funding programs such as the Federal Highway Administration’s Congestion Mitigation and Air Quality Improvement Program and the Federal Transit Administration’s Alternatives Analysis Program as well as TIFIA and RRIF loans. In terms of state and local funding and control, it is important not to repeat the mistakes made in the financing and operation of Penn Station. Accordingly, the only metropolitan agency with both the oversight experience and sound financial footing to own and operate Hudson Terminal, including Hoboken Tunnel, is the Port Authority of New York and New Jersey (the Port Authority). The Port Authority, which runs a broad spectrum of New York City’s regional transportation infrastructure, is an independent agency sanctioned by the state governments of New York and New Jersey. 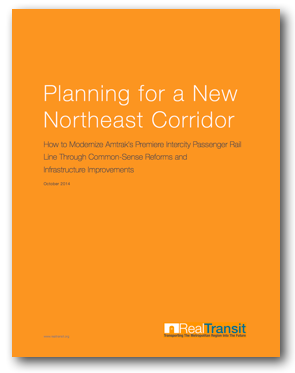 It holds over $33 billion in metropolitan assets, including all five of the region’s airports, the George Washington Bridge, Lincoln Tunnel, Holland Tunnel, PATH Rail Transit System, the Port of New York and New Jersey, and the World Trade Center. Whereas Amtrak relies on Penn Station to offset its losses elsewhere within its international rail network, the Port Authority, by owning and operating Hudson Terminal, would have a vested interest in the terminal’s long-term success. 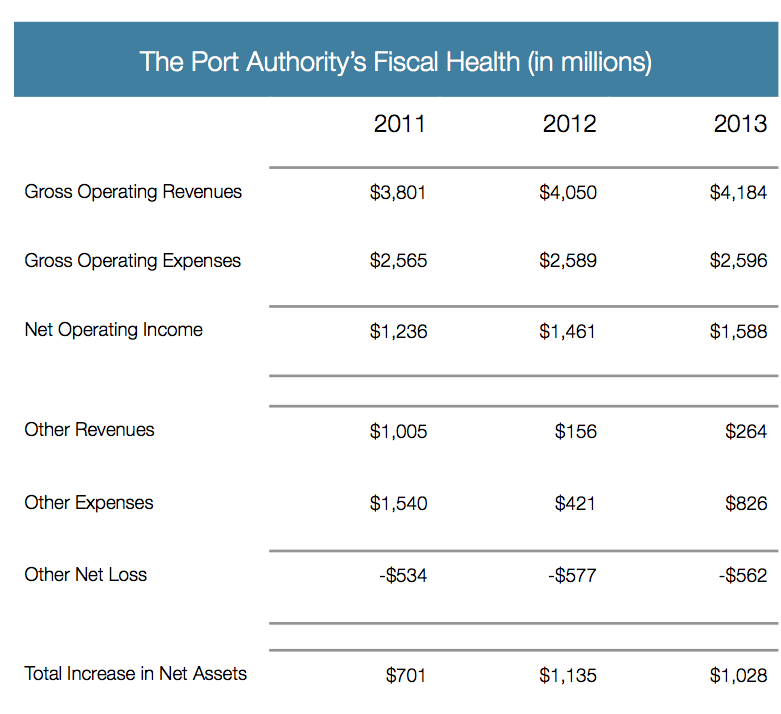 In addition, unlike Amtrak, the Port Authority does not receive tax subsidies, and as a result, is significantly more reliant on its own operating revenues for income. Penn Station’s success depends on the whimsy of federal politics in a given year. On the other hand, Hudson Terminal’s success will be dependent upon the success of the region’s transportation infrastructure as a whole, with which the Port Authority too has a vested interest. In terms of total funding allocations, the federal New Starts program will account for approximately $2.7 billion or 35% of total funding. Other federal funding is estimated to account for an additional $392 million or 5% of total funding. The Port Authority will account for approximately $2.7 billion or 35% of total funding. NJ Transit, which will retain ownership in the renovated Hoboken Station, will account for approximately $1.2 billion or 15% of total funding. 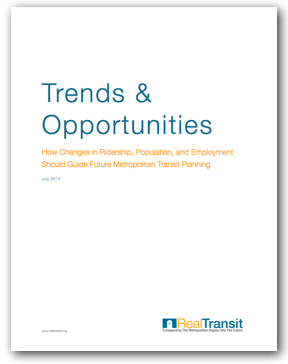 Lastly, the MTA, which will retain ownership of its mass transit improvements, will account for approximately $783 million or 10% of total funding.